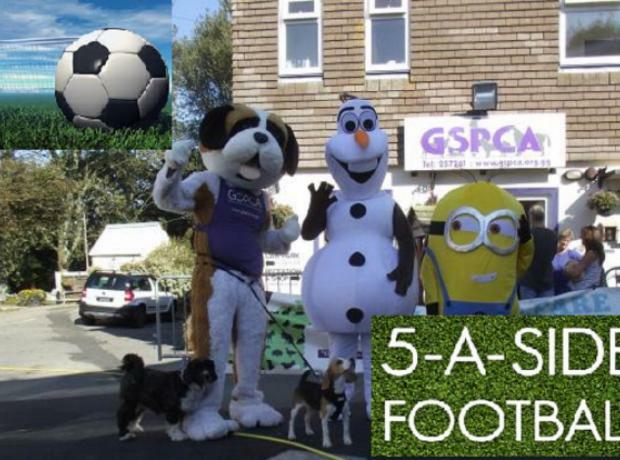 Sunday 28th May Giant Animal Mascot 5-a-side football event at 2pm, would like to join in? Once again we will be holding a Giant Animal Mascot event to entertain the crowds at our Animal Welfare Seafront Sunday. 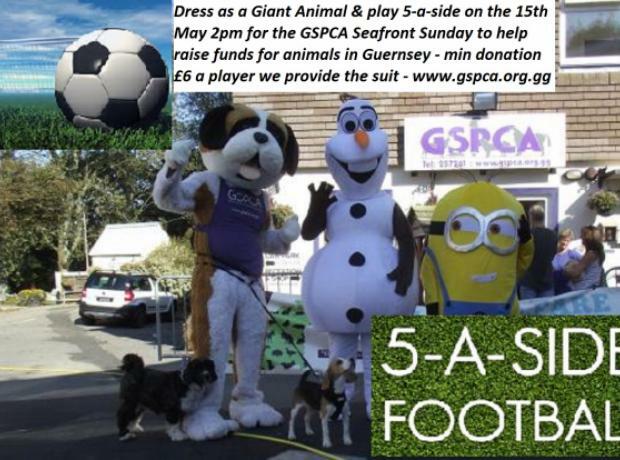 This Sunday Giant Animal Mascot 5-a-side football event at 2pm, would like to join in?